Our loved ones are our biggest assets in this world and we'd go to any length to keep them safe and healthy. Investing in a good family health policy, that allows you to give them the best care available, keeps you worry-free financially, is definitely a wise decision. 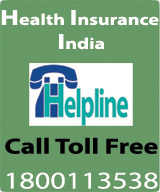 Chola MS Family Health Protection Insurance covers entire family against hospitalisation expenses. 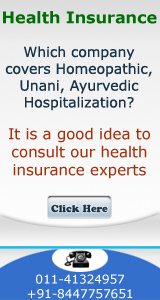 Single premium and single Sum Insured for entire family. Sum Insured floats over the entire family and can be claimed by any/ all the family members. A family of say 4 members (2 adults and 2 Children) can buy a Chola MS Family Health protection policy for a Sum Insured of 4 Lakhs for a single premium of Rs 9826 (based on age of senior most family member). The family can claim the entire Sum Insured of Rs 4 Lakhs for any/ all the members of the family within the policy period. Chola MS Family Health Protection Insurance covers entire family against hospitalisation expenses. The Insured/ Family members on diagnosis with an illness and hospitalized for 24 hrs above are eligible to claim for the following expenses arising out of hospitalisation.